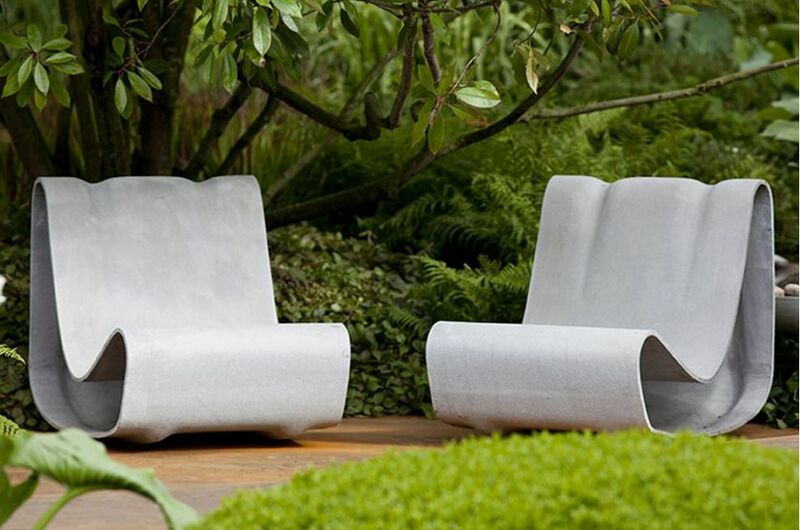 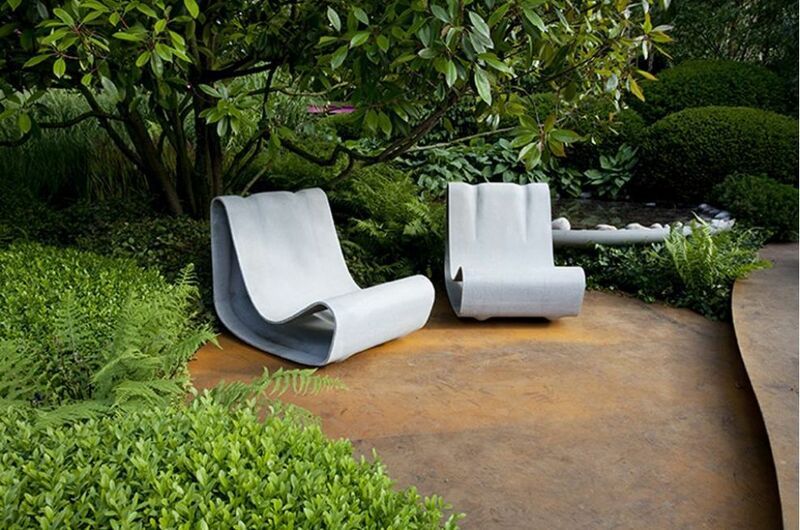 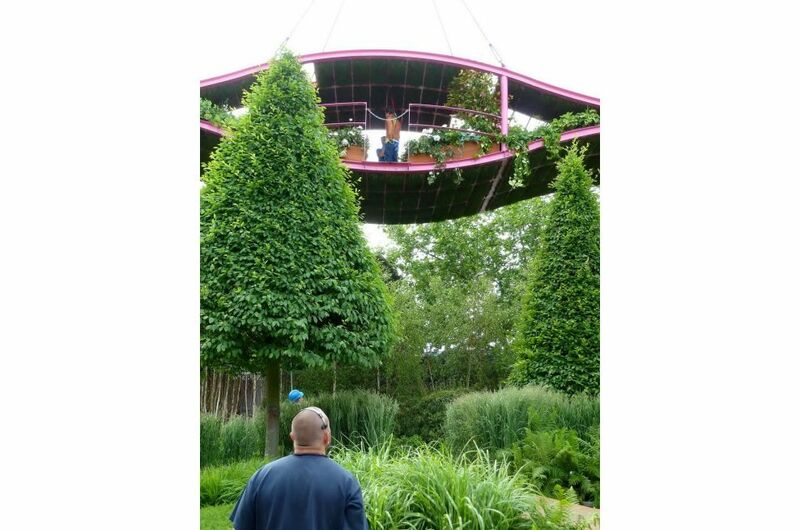 The iconic LOOP Chair from IOTA was showcased in the Irish Sky Garden at the Chelsea Flower Show 2011. 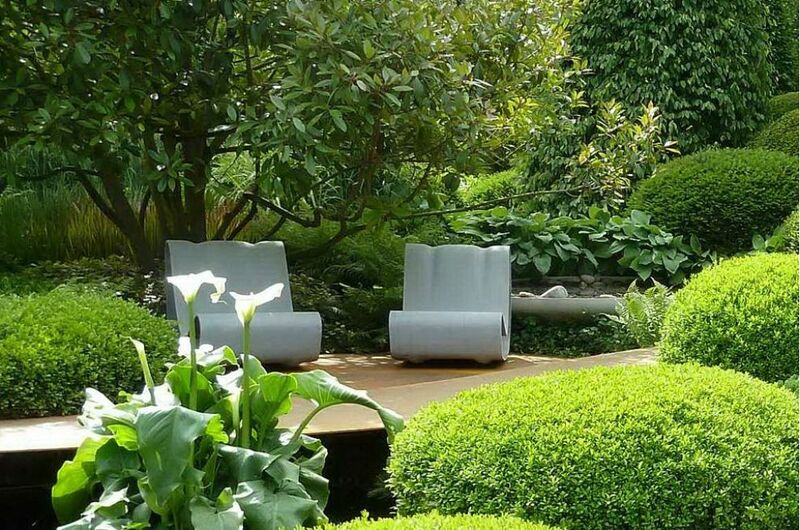 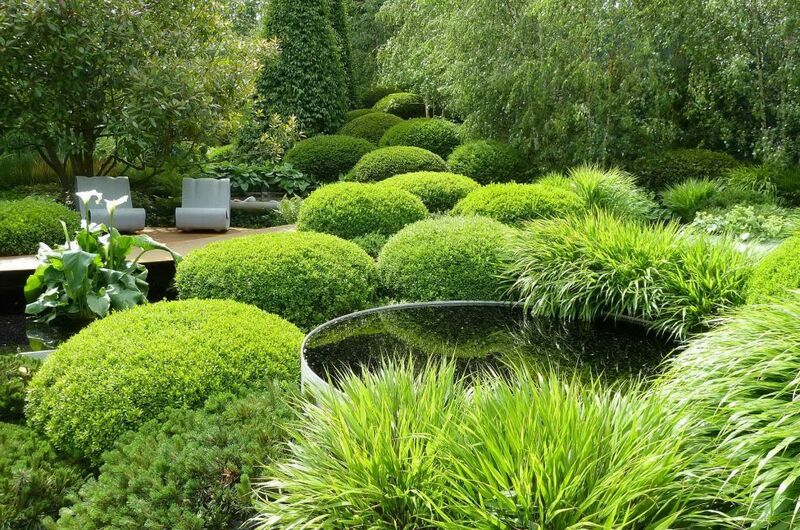 The garden was awarded an RHS Gold Medal, and was the most talked about garden of the 2011 show. 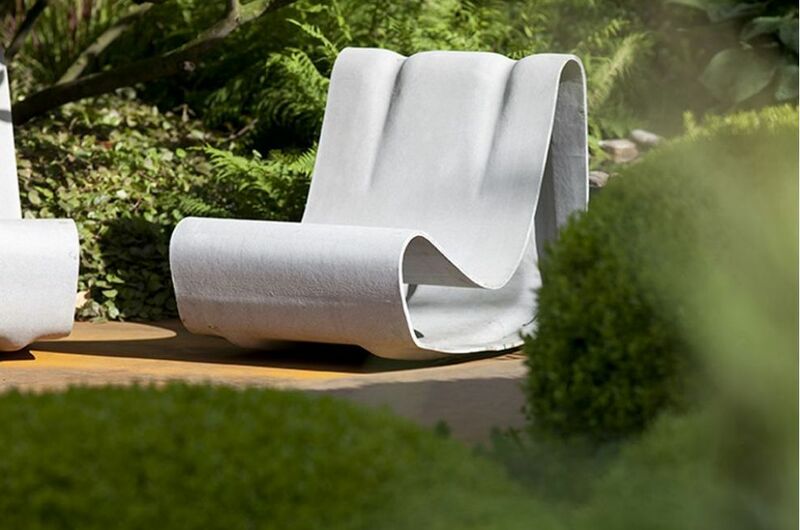 The LOOP Chair was designed in 1954 by Swiss modernist Willy Guhl, and is recognised throughout the world as a design classic of the modernist movement. 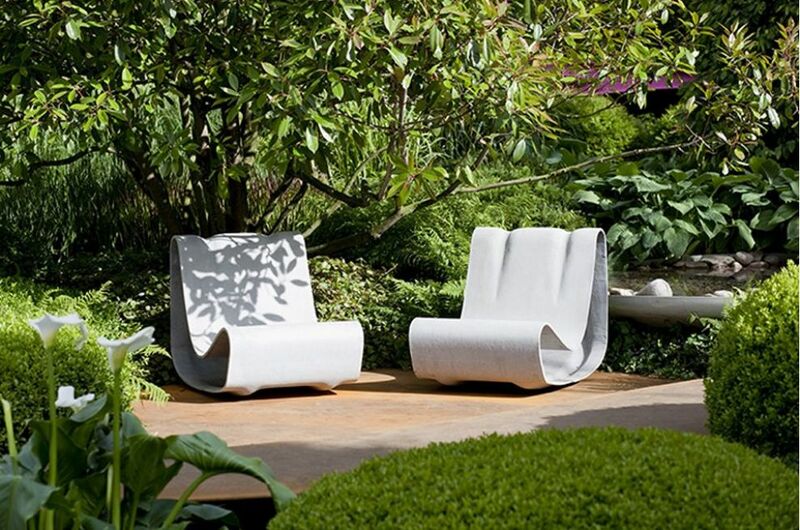 The striking lines of the chair underscores the designer's credo of "achieving the most with the minimum of effort". 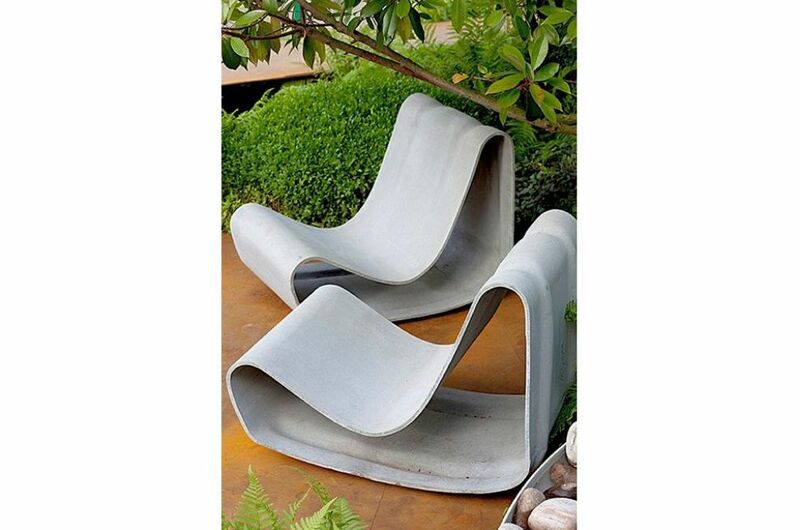 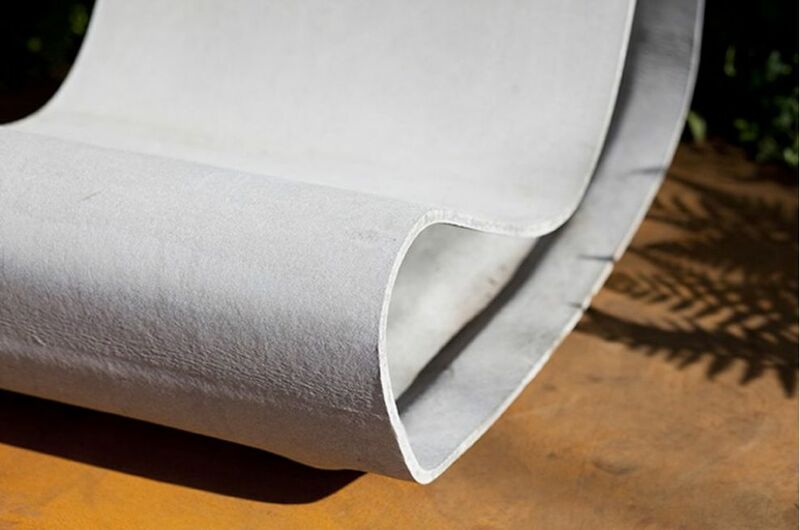 The sinuous form is created by a single, self-supporting band of Fibre Reinforced Cement [FRC] material, and the chair is deceptively strong despite its fine appearance.